“A new revolutionary product” – this is a difficult thing because it can either be good, or just a big fail. It can take the world by storm like the iPhone or struggle in the dark places of our collective memory, like Google Glass. The thing is, you’ll never know what will happen. If you’re an “inventor” that’s really excited about his thing and has forgotten about analysing the market a little, at first and all that, it’s sheer luck. Let’s see what are some of the biggest failed products so far. Some of them, you might not have heard of because…because they’re a fail. 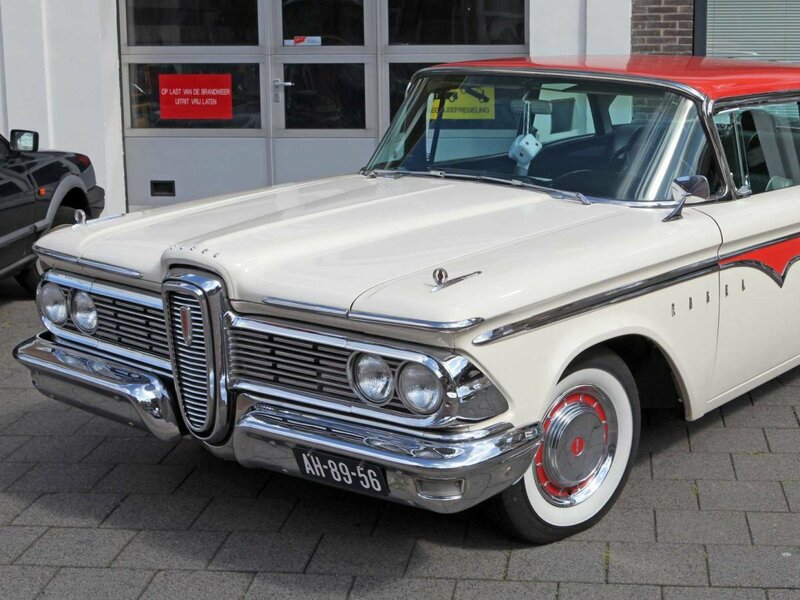 They wanted it to be a “smaller, more economic vehicle”, but they failed in defining the vehicle niche on the car marketing and the 1957 Ford Edsel, named after Tom Ford’s son, in which they invested $400 million, failed gracefully. In 1960, they took it off the market. 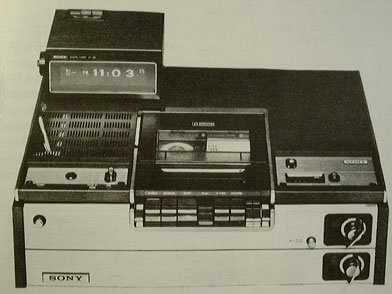 Sony released Betamax video cassette format in 1975, one year ahead of VHS tape by JVC. Betamax was superior to VHS, but Sony didn’t want to licence its technology to other manufacturers and thus they limited the variety of movies available on this format. JVC didn’t make that mistake. Thus, Betamax fell from the VCR market in 1988. It was the 1980s and Pepsi was winning ground against Coke due to their “Pepsi Challenge” ads. So what did Coca-Cola do? 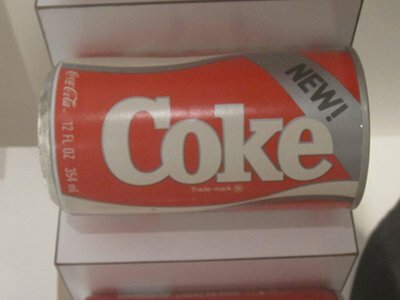 They tried to create a product that would taste more like Pepsi. Genius, right? Nope. They abandoned the product after a few weeks. 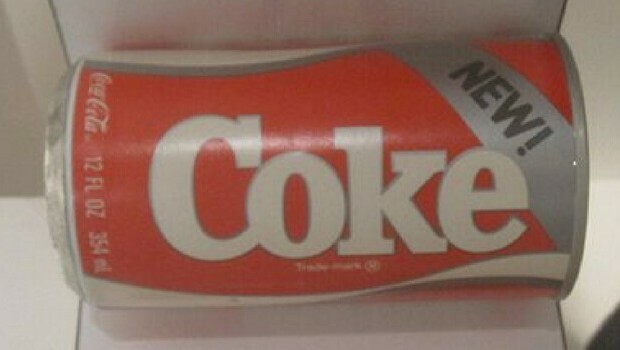 But not only Coke did it wrong. Pepsi had also had its share of fails. 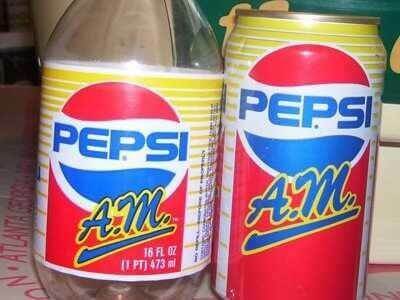 In 1989, they launched the Pepsi A.M, meant for the “breakfast cola drinker”. 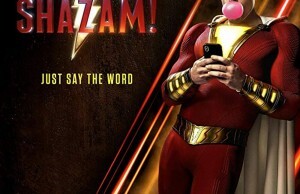 Wrong move, Pepsi! After one year, they abandoned the product, but apparently they liked their own idea so much, that they tried it again in 1992…The Crystal Pepsi. Yes, it died as well, in 1993. 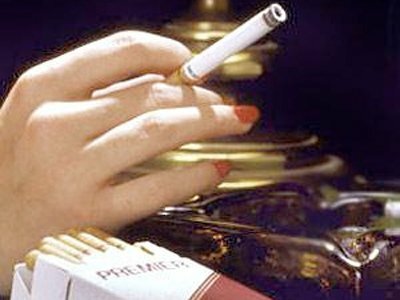 An idea that went up in smoke…the smokeless cigarettes didn’t work, because it was the 1980s and nobody had heard of electric cigarettes and all that trend. Done. 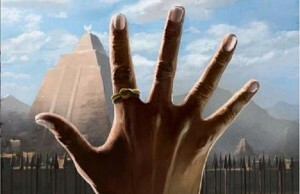 Let’s move on! Beer lovers want one thing: beer. You don’t trick them with water or anything like that. 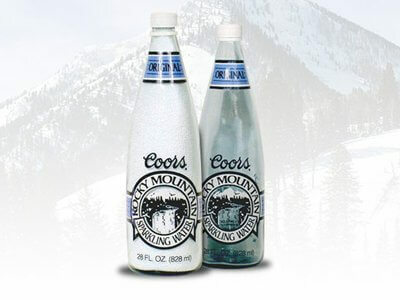 But Coors is doing ok today, so they survived. 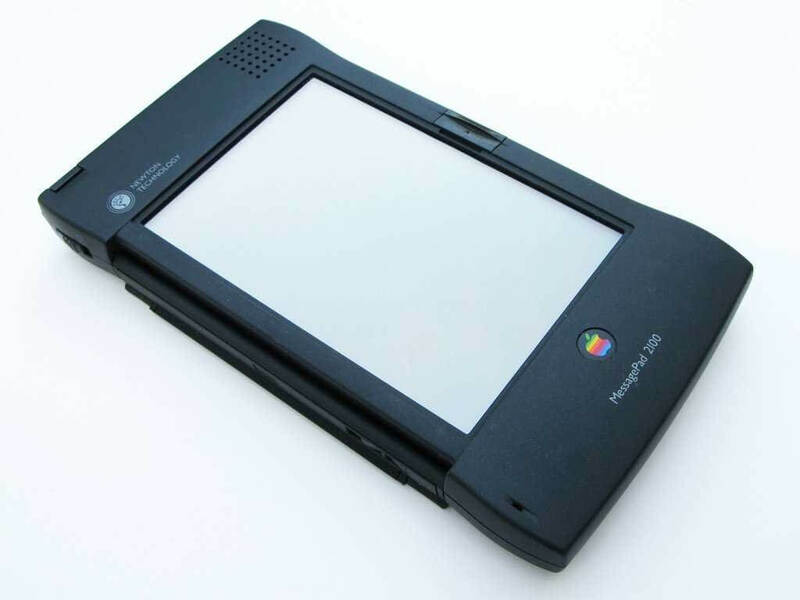 This was one of Apple’s first inventions and it cost $700, it was 8 inches tall and 4.5 inches wide. You literally couldn’t handwrite on it because it couldn’t recognize your writing and so on. Well, Apple did better with iPad, don’t you think? Microsoft had its share of failures. 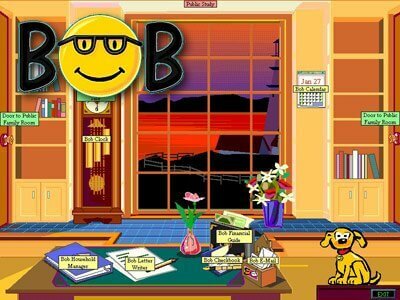 One funny failure is the Microsoft Bob. It was supposed to be a friendly and funny Windows interface. 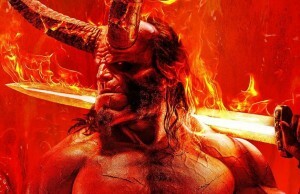 They killed the project one year after its launch because it needed more hardware than the most typical computers could deliver at that time . 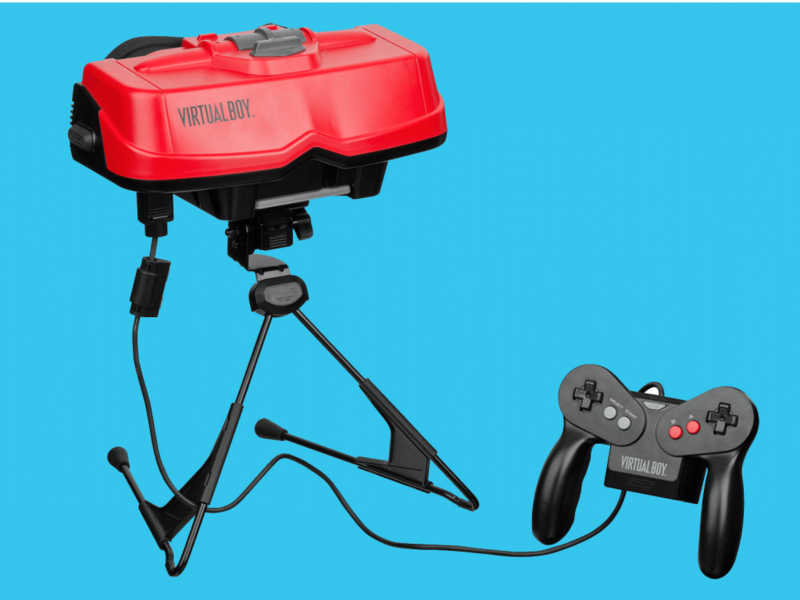 They wanted to create Virtual reality with this little buddy, only that they didn’t really have the technology then and Virtual Boy ended up as a product that offered well less than it promised. They spent $100 million on this product meant to reach “urban sophisticates”, but it failed gracefully because McDonald’s wanted something too ahead of its time. 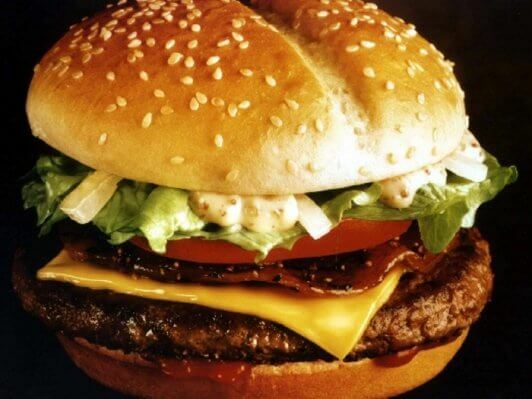 Today, we have expensive fast-food chains meant for that sophisticated higher class, like Five Guys and Shake Shack.